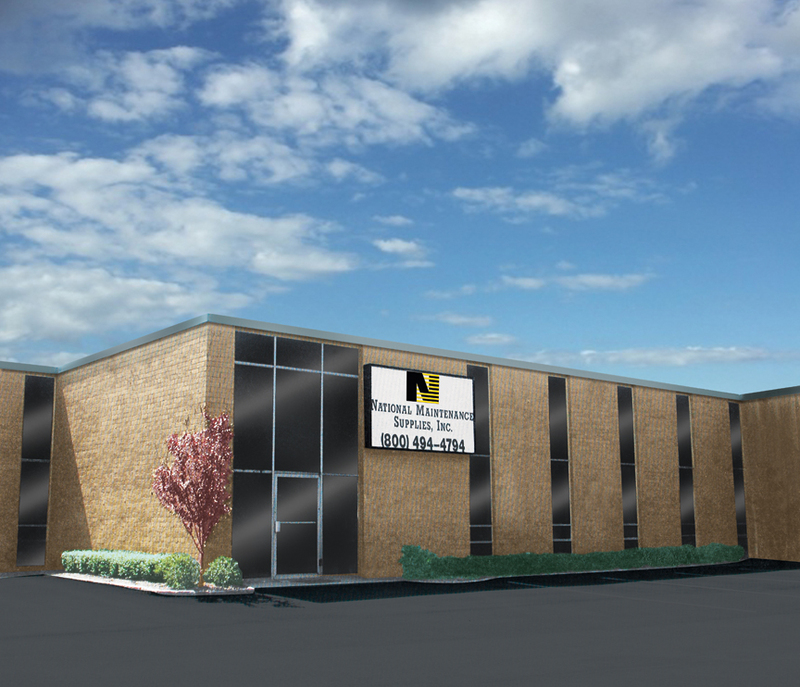 Our mission at National Maintenance Supplies is to provide our customers with the highest level of integrity and service. We maintain a huge in-stock program with over 50,000 items including many hard-to-find items. Our customers can choose from a vast array of janitorial, hardware, paint electrical, plumbing and maintenance supplies. We offer prompt delivery service. Our complete illustrated catalog is available for your convenience as a tool to help with your requirements. We welcome your inquiries on any material you find in our catalog or on our website. However, if you cannot find what you are looking for, please call 1-800-494-4794 or email info@nationalmaintenance.com and we will assist you with your specific needs. Our growth has been built by satisfying our customers’ every supply need. We hope that you enjoy our website and catalog and find them to be useful and informative tools. We look forward to your first order and stand ready to serve you.